and commercial operations and transform this nutrient rich material into supercharged soil for use in your garden. We provide the services necessary to support programs which promote and encourage both producer responsibility and user responsibility practices, particularly with regards to organic management. 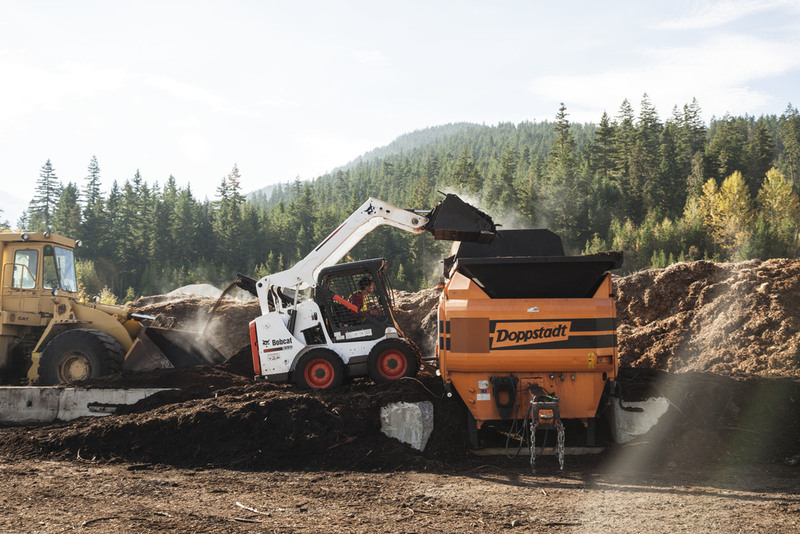 Our innovative design reduces the waste load on landfills extending their life span. 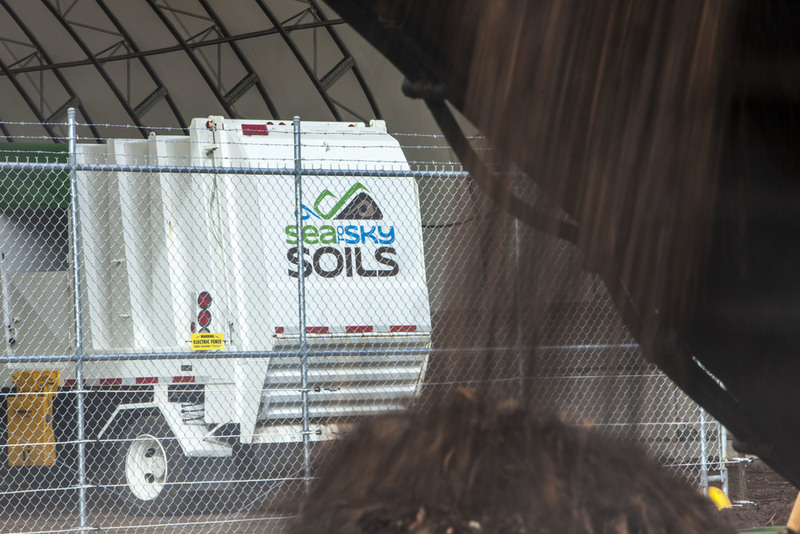 Our facilities earn carbon credits as we avoid the production of methane in landfills which is a potent green house gas lowering the carbon foot print of the entire community. 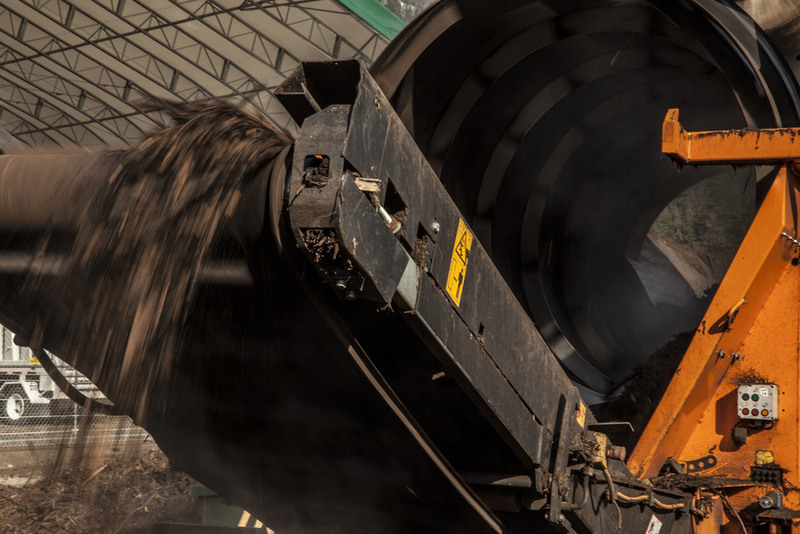 The Gore Cover Traps Odors and moisture ensuring a 97% odor reduction from conventional windrow while providing the ideal environment for microbial activity. The simple design of the Gore Cover System allows operations to proceed outdoors and in full view. 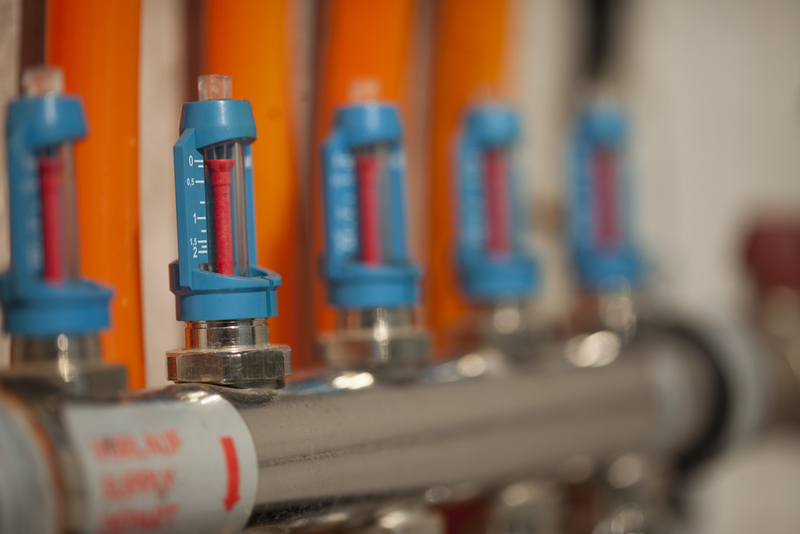 Escalating maintenance costs associated with complex mechanical systems used in other technologies are also avoided. 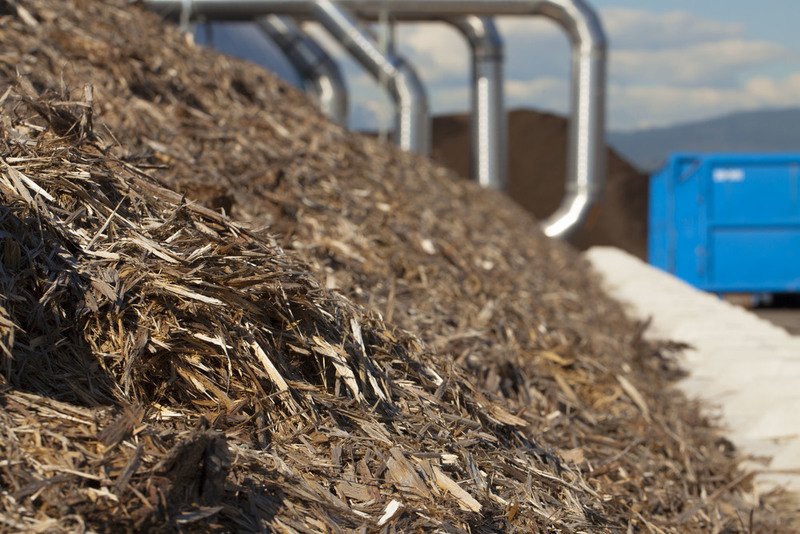 Capital Cost: Very Competitive Project Start-Up Capital & Cycle Operation Costs allow the Gore Cover System to provide organic disposal fees well below landfill waste tip fees. 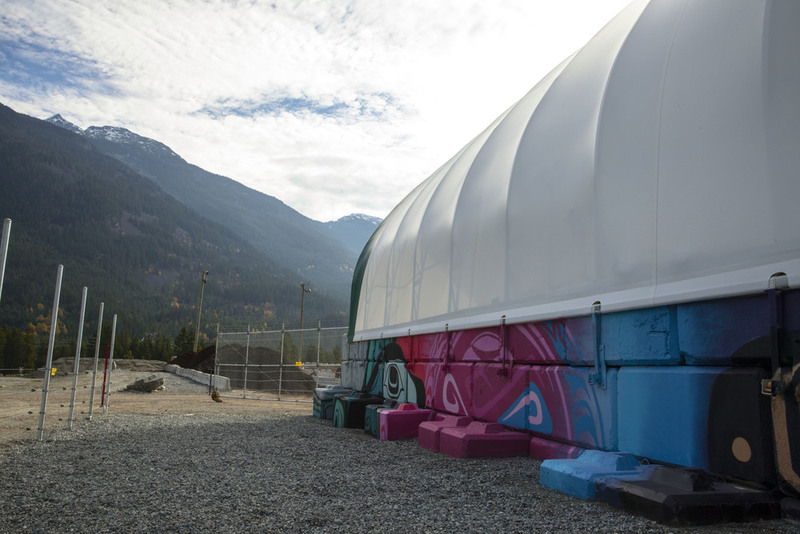 Net Zero Waste has focused its operational strategy around the Gore Cover System which is based on a membrane laminate technology similar to that of the Gore-Tex fabrics used for outerwear and footwear. 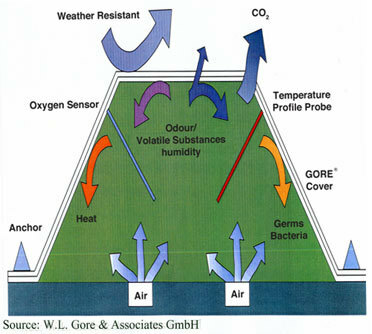 Installed in more than 150 plants in 26 countries world wide, the benefits of the Gore Cover System include odor reduction of 90-97%; Bio-aerosol Emissions reduction of greater than 99 percent; less than 1 KWH/ton Energy Requirement and a three square feet/ton space requirement. 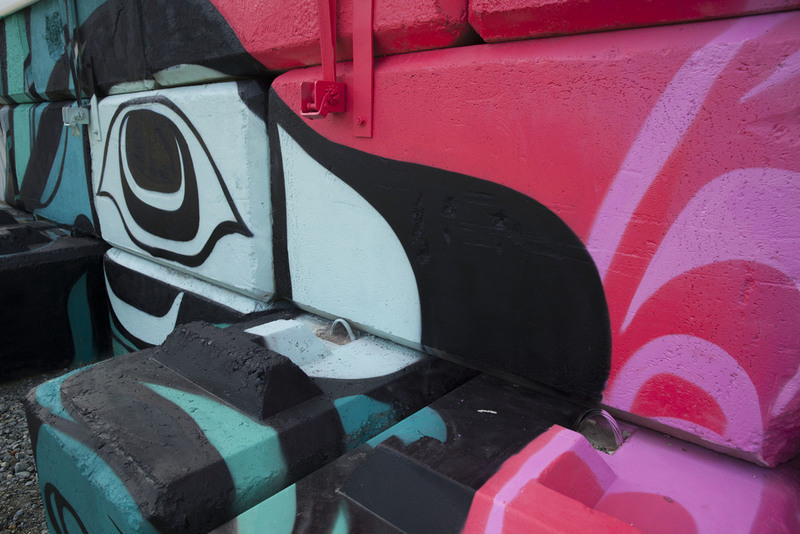 Following the trial, Metro Vancouver issued a report recommending the sole sourcing of the Gore Cover System as the lowest risk technology worldwide (see pdf. file attached). The Metro board elected not to follow the recommendation of staff and undergo a competitive bid process with 21 competing firms. 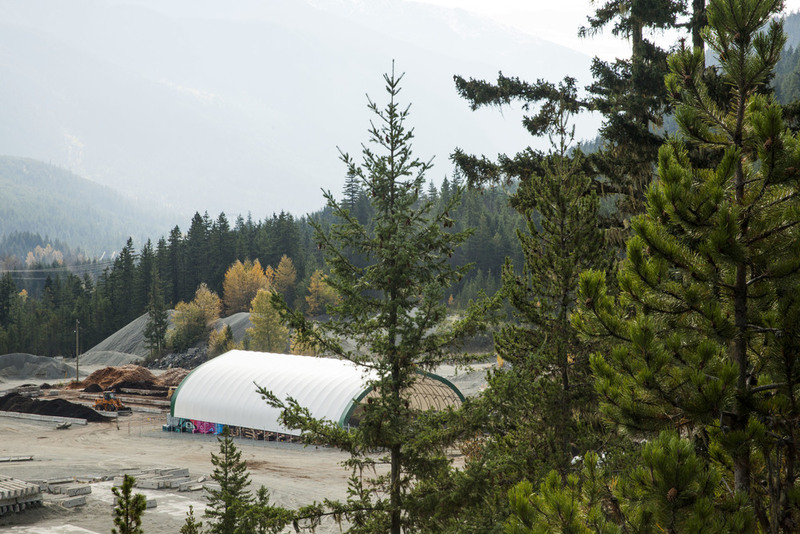 Net Zero Waste was selected as the preferred proponent for the eastern region, and a 60,000 TPA contract however Metro Vancouver elected not to move forward with our site as we were located on ALR lands. Our 10 acres of unused farm land, sits vacant today and the 50 acres of greenhouses surrounding these lands (previously used to grow tree seedlings) remains unutilized. Our proposal would have captured heat from the compost process to sustain a vibrant greenhouse business on this site. 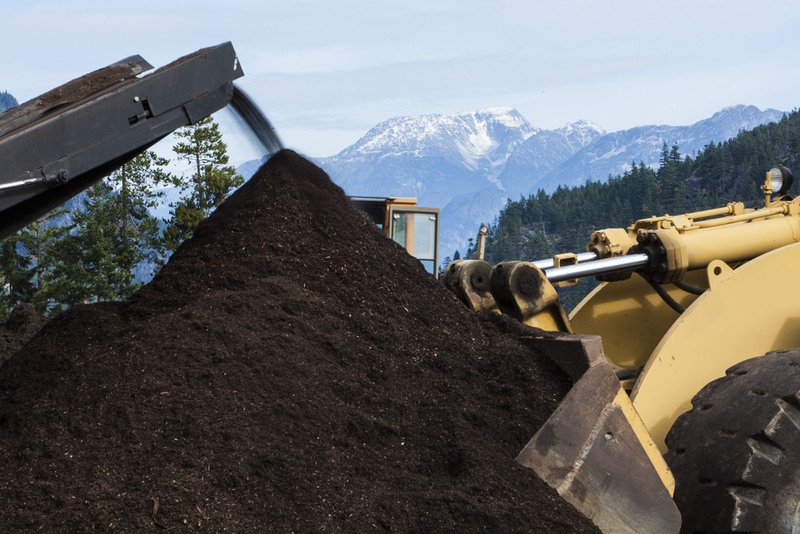 This food waste pilot project commenced in May of 2013 with the participation of the Village of Cumberland and the Town of Comox and was the culmination of efforts made by staff to get a program off the ground in the short term. It is expected that the program will be expanded upon in the years ahead as other communities in the area are eager to commence organic recycling given the successful implementation and lack of contamination seen in the role out of this new program. 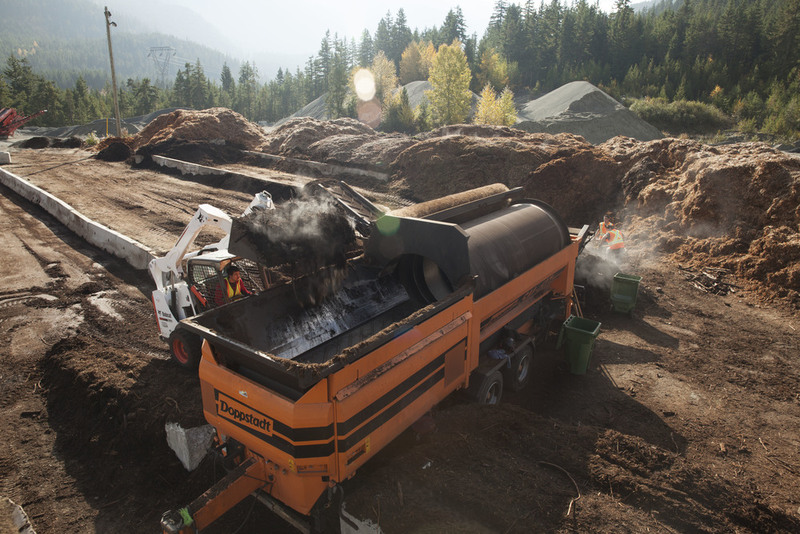 Costing the regional district less than $65/tonne to process a relatively small amount of tonnage is allowing them to save money on solid waste disposal, while consensus is reached in neighboring communities on where best to site a facility. 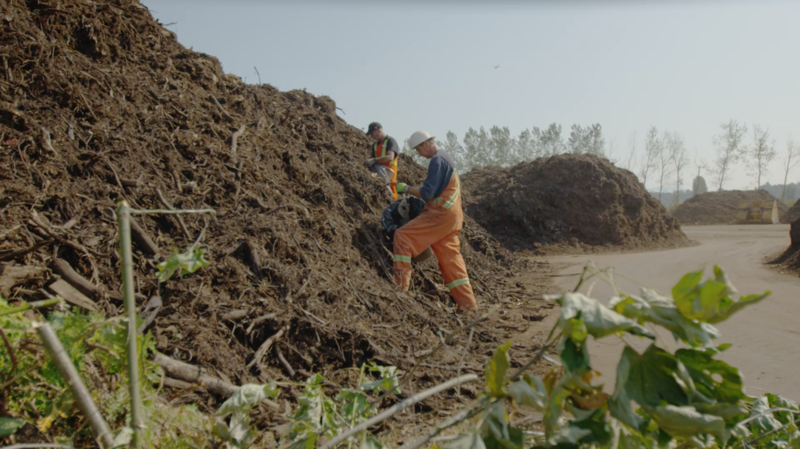 It will be difficult for other processors to compete on a price per tonne basis given the low population of the region and the relatively small amounts of available organics for full scale recycling. Select schools are expected to begin participation in the program in the fall which will aid in community education and expansion of the program. 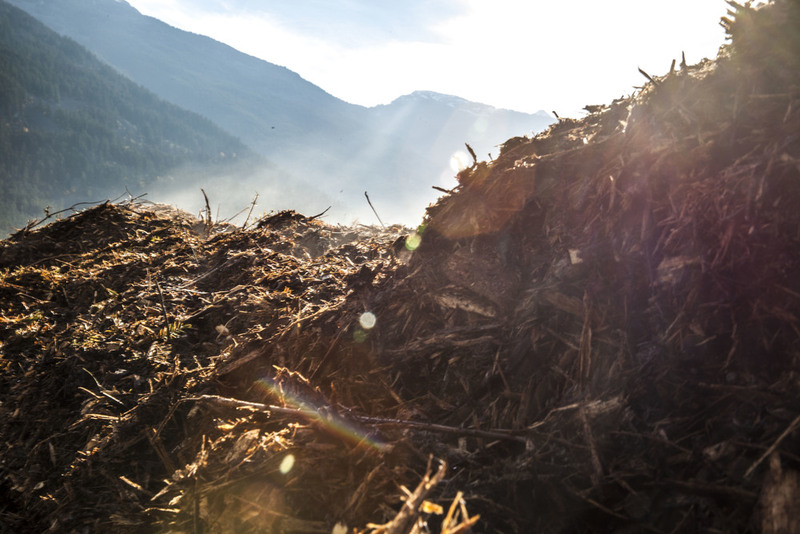 Dirk is the operational liaison for Net Zero Waste’s various composting facilities in BC. 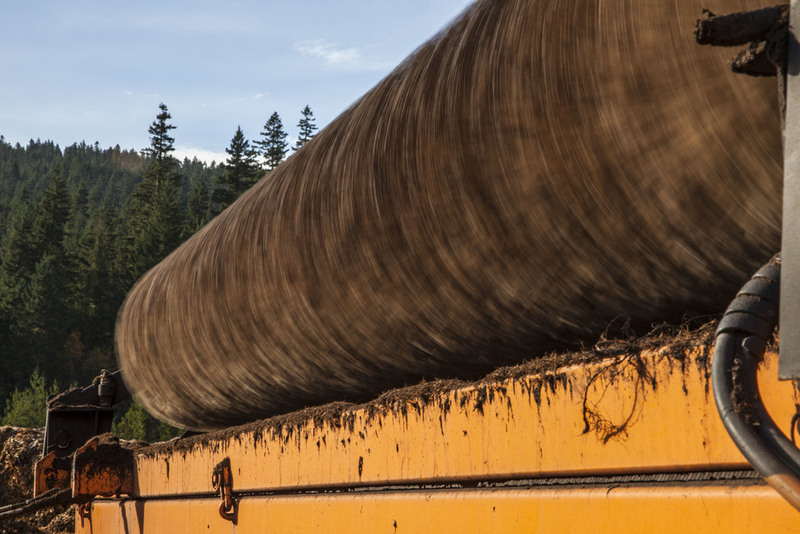 Dirk’s extensive background in agriculture has led to the development of some exciting special projects for Net Zero Waste. Currently he is leading a pilot project to utilize the waste heat and Co2 from the composting operation to enrich a greenhouse growing environment. 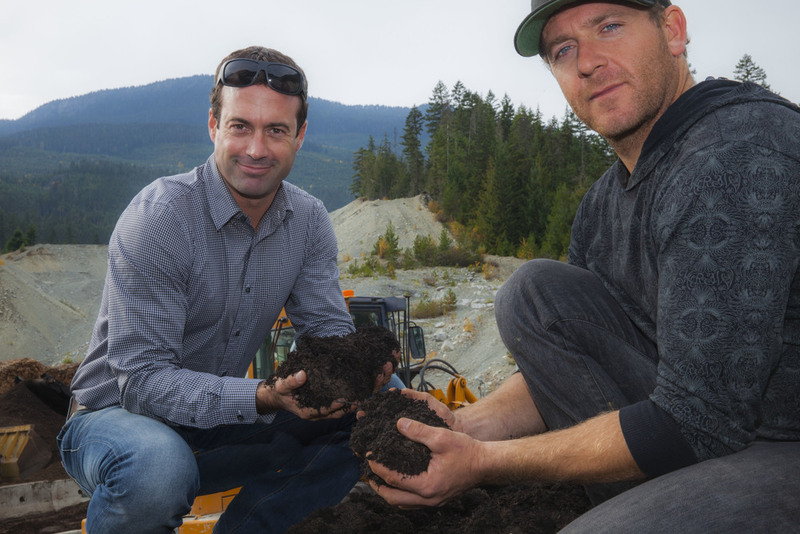 In addition, Dirk did a microgreen growing project for Sea to Sky Soils, a Net Zero Waste project, in Pemberton BC. 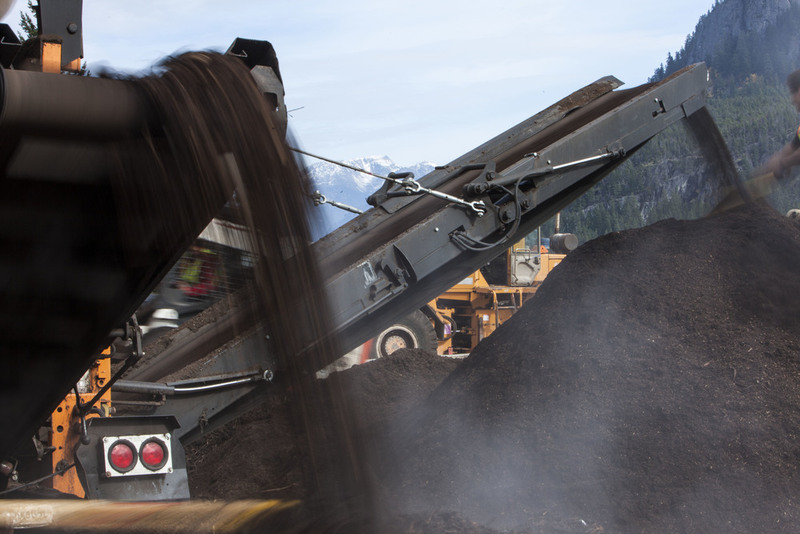 Sea to Sky Soils now not only collects the food waste from its restaurant clients but also delivers fresh trays of microgreens grown in the soil that food waste makes. When not at work, Dirk is an avid gardener, outdoor enthusiast and sits on the board of directors for the Small Scale Food Processors Association (SSFPA). Ross is a managing partner at Bishop & McKenzie. The heart of his practice is negotiating and documenting business transactions, as well as offering insight and advice into corporate reorganizations and business structures. Attentive to detail and with focused methods for problem-solving, Ross is skilled at helping businesses build and grow. His clients include banks, other commercial lenders, corporations, institutions and individuals. 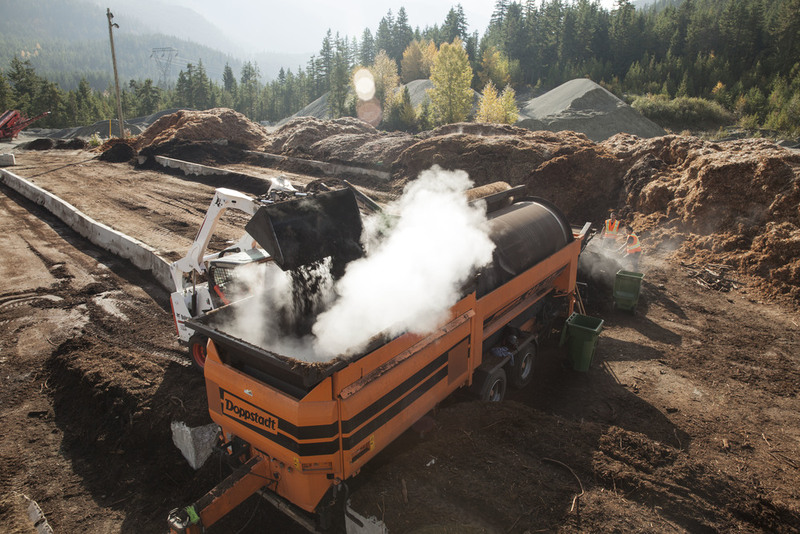 Ross provides leadership as well as legal and business advice on the development and growth of Net Zero Waste as it pursues new ventures within the solid waste industry. 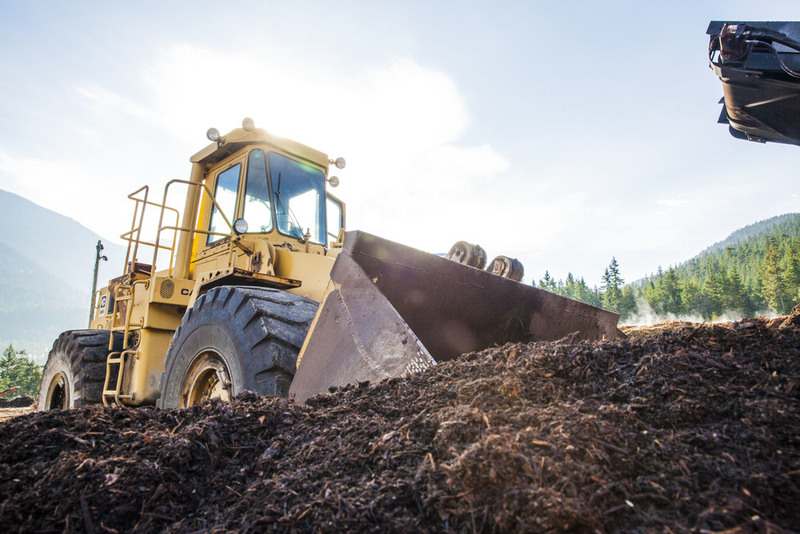 Doug has vast operational experience with all primary equipment required for both green waste processing, organics management and composting. He has business as a facility owner operator and brings environmental clean-up experience to our team. He is the lead operator at the Net Zero Waste Abbotsford Facility and provides operational support to other facilities in the region.